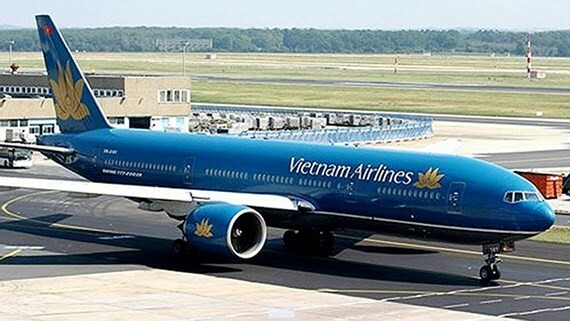 National flag carrier, Vietnam Airlines will fly 230 additional flights, providing 54,000 seats on local routes for the coming Tet holiday season from January 20- February 19. Additionally, the first low-cost airline Jetstar Pacific also plans to offer more than 80,000 additional seats to serve high travel demand of people during Tet. 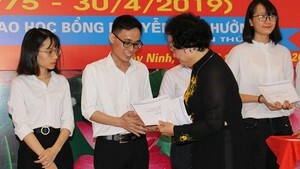 The flagship carrier and the budget airline will provide a total of 2.1 million seats during this period on domestic routes, including Hanoi-HCMC/Phu Quoc, HCMC-Da Nang/Hai Phong/Thanh Hoa/Vinh/Hue/Quang Nam/Quy Nhon/Da Lat. The airlines see an increase of flights on busy routes, such as HCMC-Thanh Hoa, HCMC-Hue and HCMC-Quang Nam. Vietnam Airlines and Jetstar Pacific ask passengers to make check-in more convenient and easier than ever with web check-in service, mobile app or check-in counters at the aiports of Noi Bai, Tan Son Nhat and Da Nang as well as comply with carry-on baggage regulations and purchase tickets on the homepages of their websites and branch offices nationwide.